Website & Server Monitoring, Uptime & Performance, Australian. NodeSpot offers a hosted solution that allows you to monitor your website or applications performance and uptime. The service allows reporting and alerting via email, phone call and SMS the minute your website experiences difficulties. NodeSpot helps minimise damages to your brand’s credibility by mitigating and preventing outages. This allows users to react to outages before customers notify you that they can’t buy your products. This methodology has been proven to directly result in increased revenue, brand reputation and uptime for online brands and websites. This service, commonly considered a necessity for transactional websites that do business online, can be fully managed from any location with an internet connection, without the need to install any additional software or make any configuration changes to your servers. With NodeSpot’s redundant global network of monitoring nodes, you can count on rock solid monitoring to protect your brand’s online presence. So if you are in the market for a monitoring solution that gets the job done, you should check out www.nodespot.com.au ASAP! Joomla! fans it’s time to get yourself updated to the latest version of VirtueMart and be able to accept payments via the Merchant Warrior Payment Gateway. “With its fully-featured eCommerce engine, VirtueMart is perfect to sell your Goods online and drive your Business to new Heights. Despite being Open Source Software it powers large Online Shops providing the Performance, Usability and Security you expect from professional Software. VirtueMart is the leading Online-Shop Solution for Joomla! (more than 2.5 Million Downloads so far). 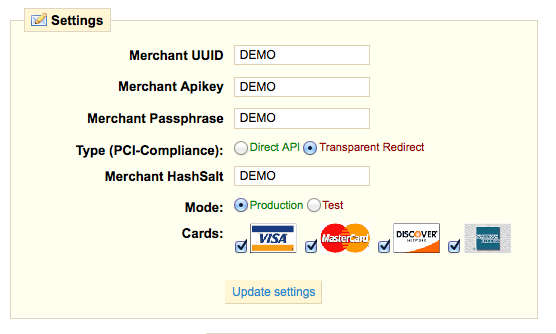 Installation of the Merchant Warrior VirtueMart 2 payment extension is simple. 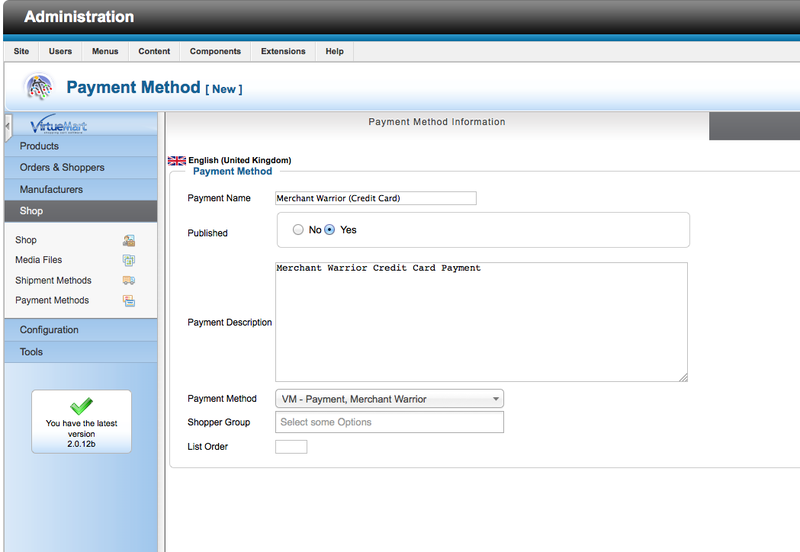 Download the Merchant Warrior VirtueMart 2 payment extension here. That is all it takes to prepare your VirtueMart 2 store to take credit card payments with Australia’s Best Payment Gateway. MW Phone Payments is here! It is always a nice feeling to release a new payment solution to the public that we have had in beta for a few months. The MW Phone Payments will enable you to accept credit card payments from your customers via phone. It is as simple as placing a biller id and reference number (or invoice number) on a bill and/or letter accompanied by a telephone number that your customer should call to pay their bill. Merchant Warrior grants you FREE access to 1300 321 PAY and 1800 321 PAY phone words or alternatively you can provide your own 13, 1300 or 1800 number. As with many other IVR systems you will NOT be required to wait for an emailed report of all phone payments before updating your billing system. The MW Phone Payments platform issues real-time notifications when transactions are processed and in doing so will allow you to update your billing system the second a transaction is processed. The most exciting part of our announcement today is that our IVR platform also enables you to accept Token Payments from your customers. Your customers will have a choice of entering their credit card details or a Token ID to pay a phone bill. This feature significantly reduces the time that your customer has to spend keying in numbers into their phone and provides a PCI DSS compliant solution for accepting payments via telephone. It’s time for a demonstration! To trial the Phone Payments service from your phone please dial: (07) 3166 5439 (Australia) or +61 7 3166 5439 (International). If you would like a demonstration of our premium IVR features such as Tokenization, or are looking to learn more about the MW Phone Payments platform, please contact us. Let’s face it. Developers make the Internet go round and round. We know it, you know it and developers really know it. Over the past couple of months our development team has been working on a number of new features that we will be introducing to our merchants shortly. Due to the rapid influx of new merchants choosing Merchant Warrior as their Payment Gateway we have had an overwhelming increase in the number of integrations that we are currently performing. We are currently integrating with numerous shopping cart systems, CMS systems, custom billing systems and mobile solutions. Our plan is to be integrated with EVERY possible system that is available to merchants and this is where we would like to call on DEVELOPERS! All Developers receive a FREE test facility for testing integrations. We are now offering any Developer that can provide us with a module or integration to a system (shopping cart, billing, CMS – you name it!) that we are not already integrated with a 50% discount on our annual fee for the first year of processing. We have always and will always be a Developer friendly Payment Gateway. We work with Developers globally and it is with their advice and requests that we have been able to provide our merchants with a Developer friendly Payment Gateway that is easily integrated into any billing system. We know that without the continued assistance and support of our global platform of Developers we will not reach our goal of being integrated with every (and yes we mean EVERY) billing system available to merchants. All of our development documentation is available via our Developer Zone. 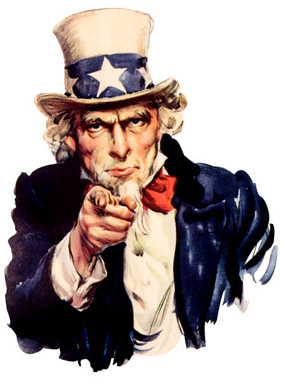 Developers should contact us if they would like more information about our Developer benefits program. MW Integrated with Cart66 – FINALLY! Over the past few months we have had an overwhelming number of requests to have the Merchant Warrior Payment Gateway integrated with the Cart66 plugin. 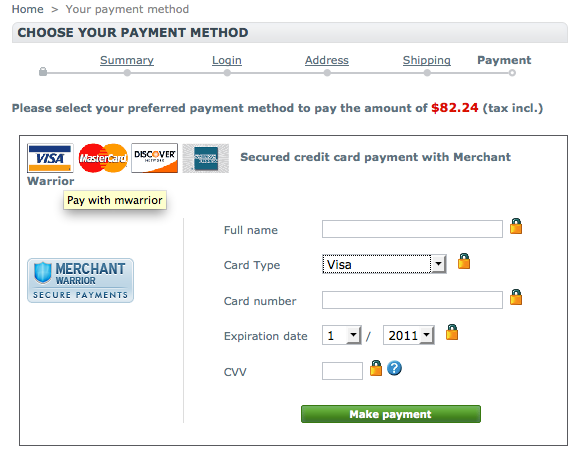 The lack of support for an Australian payment processing option made the extremely flexible and popular Cart66 plugin unusable for many Australian merchants. We feel extremely lucky to have been contacted by Dante Chichizola @dchichizola a senior web developer from Macintype Design who registered his interest in integrating the Merchant Warrior Payment Gateway into the Cart66 plugin. Thanks to the efforts of Dante an Australian payment option finally exists for the Cart66 plugin! The plugin can be found at the Merchant Warrior Developer Zone or by clicking here. We will be contacting the great team at Cart66 to have the plugin available with the professional version of the plugin. We understand they are extremely busy but do hope we manage to get this merged into their development cycle in time for their next release.